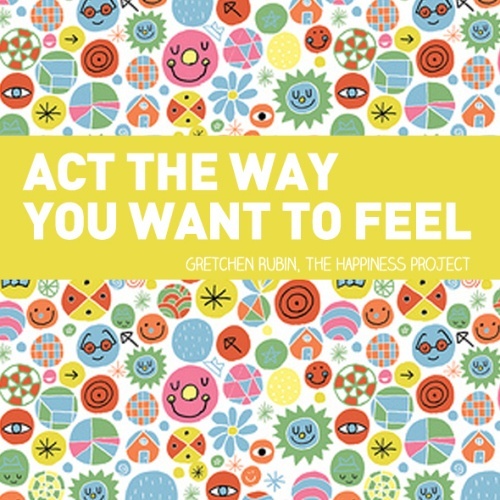 The Happiness Project starts with Gretchen Rubin asking herself a simple question: “What do I want from life?” Her answer: “To be happy.” Turns out, the question was simple, but her answer was much more complex. Gretchen was happy, but she knew she could be happier. 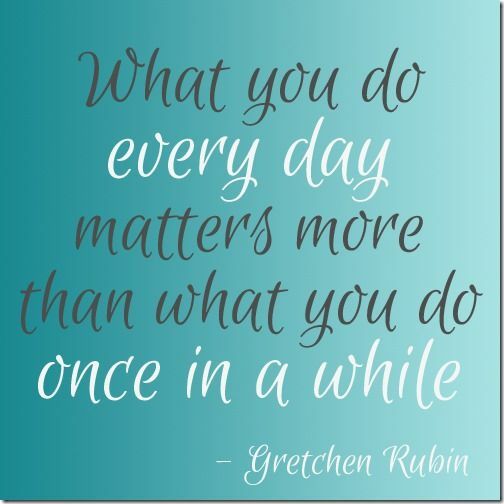 Stuck in the mundane routine of every day, Gretchen decided to grab the reins of her own life. This book shares the personal story of how one woman took twelve months out of her life to eat, breathe, sleep, and LIVE happiness. She was a mother and a wife who wasn’t a fan of big change, so she knew taking a big, life-changing mission-trip-like journey wasn’t the answer for her. Instead, she wanted to insert more happiness day-to-day. Two things really stood out to me about her project. 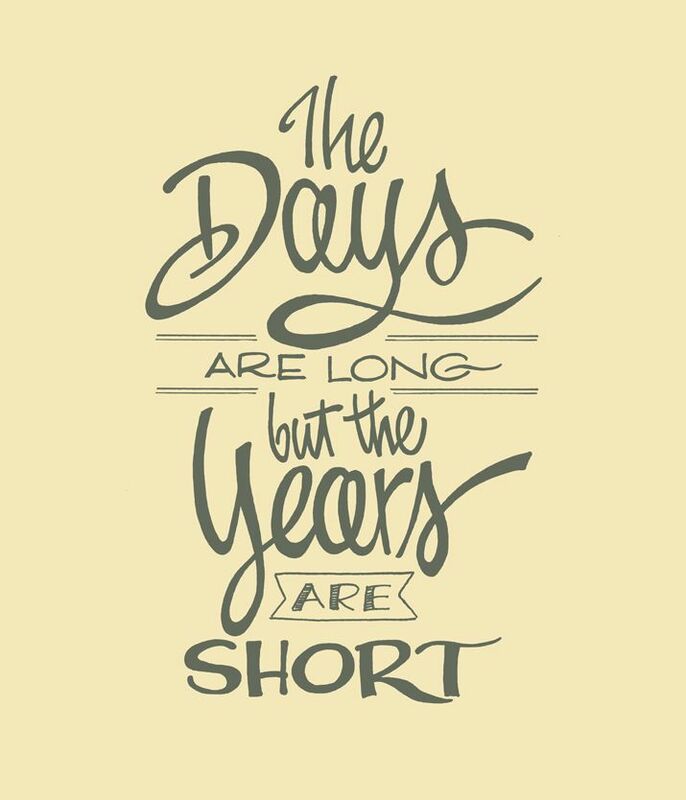 The first was the above quote: “What you do every day matters more than what you do once in a awhile.” Gretchen included this in her Secrets of Adulthood, a fun list of lessons she’s learned over the years to keep in mind as she embraced the ups and downs of her happiness project. We can all think of something we do sparingly that makes us really, truly happy in that moment. Why don’t we do more of it? After all, we’re in charge of our own lives, aren’t we? The other thing that really allowed this book resonate with me was her easy admittance of her failures and acceptance of her critics. She admitted that certain resolutions didn’t stick as much as others, but made us realize that happiness isn’t about being perfect! Through her failures she was able to figure out the happiness habits that really worked for her and the ones that she just couldn’t seem to follow through on. It made her story seem much more honest than if she just told us step-by-step how to set up a happiness project and claimed to have flawlessly mastered it herself. In fact, she even highlighted a few times in particular where she acted quite the opposite of the way she had planned. I think it’s from those moments that she failed, she was able to more clearly see the way her negativity affected her own mood and those around her- reminding herself why she started this project in the first place, to bring happiness to those days when you can’t always seem to find it. 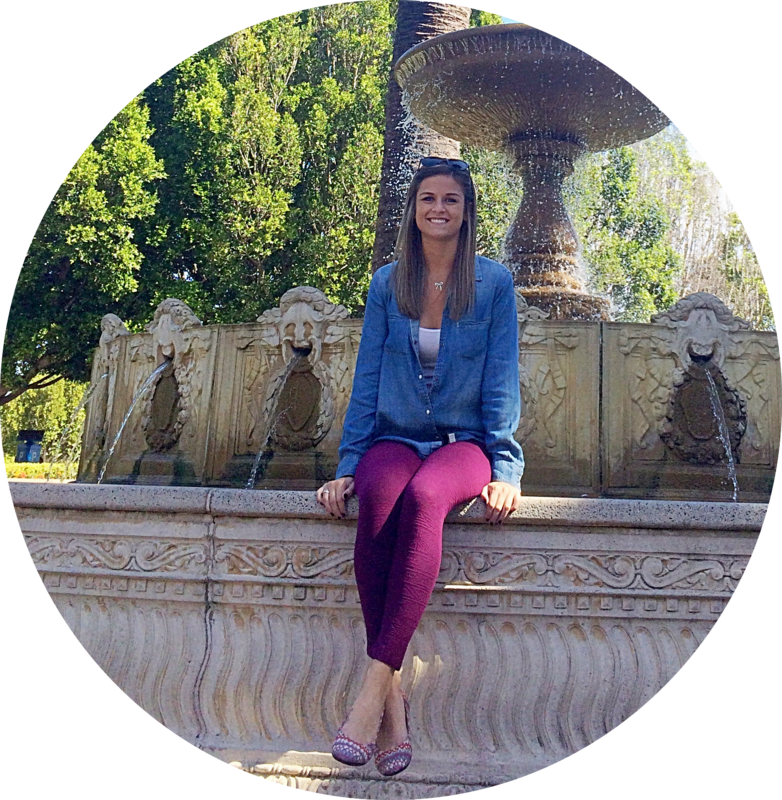 I liked the way Gretchen approached her project with ample research and a clear game plan. Her happiness project was laid out strategically and she know her own personality enough to realize the best way to hold herself accountable was to create a chart. She backed up most of her ideas with research from philosophers, psychologists, theologists, scientists- you name it! She would even highlight one of their ideas that supported her project or her goals for that month. However, I could have done without some spots that divulged a little too deep into the research and data side of things- I just wanted to know how she was doing with her project! One major question she had about her own project was whether or not taking a year to focus on making yourself happy for a whole year is selfish. Is it frowned upon to take a year dedicated to improving your own life, rather than taking on projects dedicated to helping others? 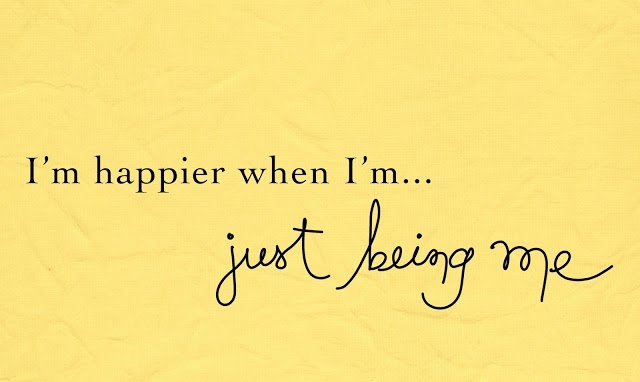 Is working towards putting more happiness into your own life a self-centered goal? Maybe on the surface, but through Gretchen’s account you can see how her happiness affected so many different people around her. Her children felt her happiness and her marriage thrived; she made new friends; brought people together through shared interests; and put others before herself more often than she ever has before. Happiness has the potential to spread; just some food for thought, but maybe if we spent more time focused on incorporating happiness into our own lives, we’d be able to spread it to others more openly and frequently. Overall, this book is an excellent read and I think it’s important to take some of her advice to heart. After reading her book, I’ve noticed I started incorporating some of her lessons into my life without even thinking about it. Who knows, maybe one day I’ll start my own happiness project! 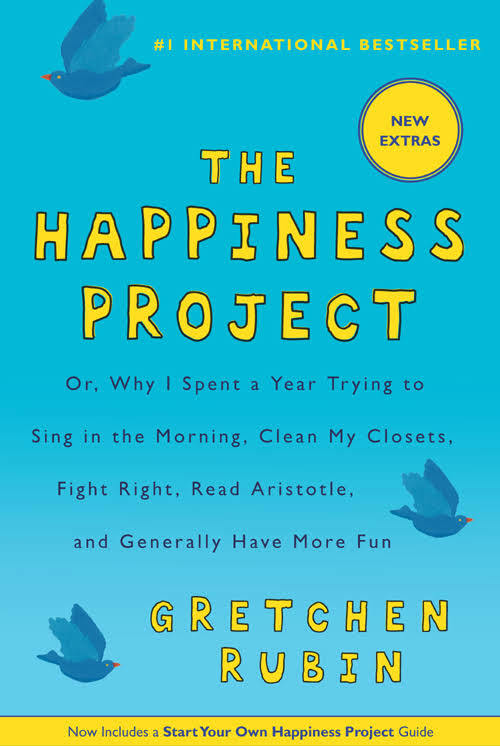 For now, I think I’ll pick up another one of Gretchen’s happiness books. 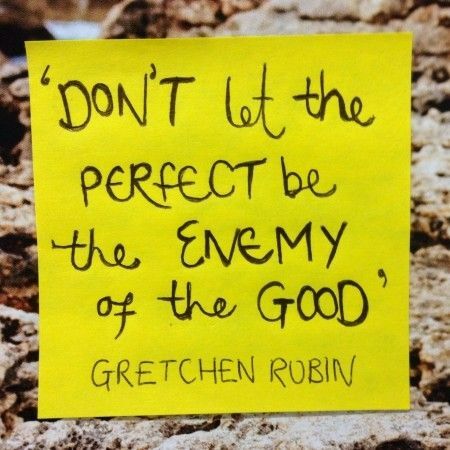 The Happiness Project is full of great advice to incorporate into your everyday life. What’s one piece of advice that has changed your life the most?